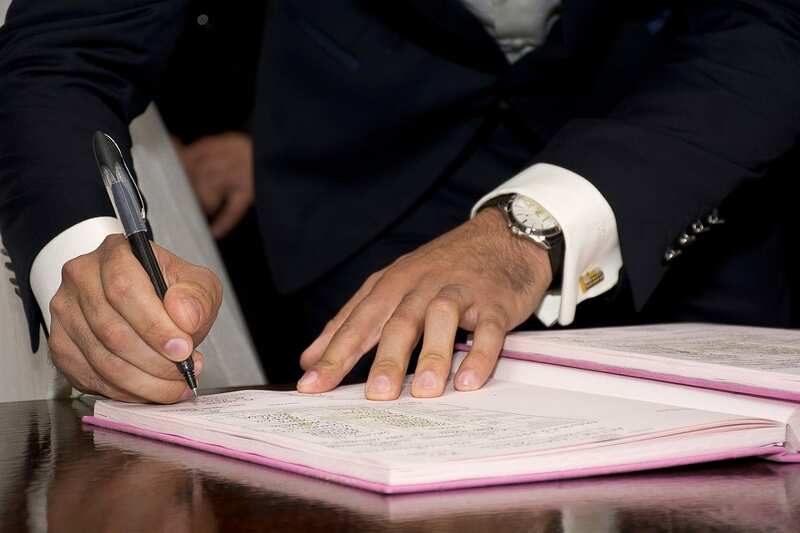 At Bremer Whyte, our business litigation attorneys advise clients often on the pros, cons and important factors of navigating through the process of arbitration. In June of this year, the California Court of Appeal for the Second Appellate District decided Rice v. Downs, providing an important reminder of the need for careful wording of an arbitration provision in a contract if your intent is to compel all disputes be resolved by the arbitration process. In this case, William Rice and Gary Downs entered into an agreement to jointly own a company. Downs also served as the company’s attorney and drafted the company’s operating agreement. Some years later, Downs and Rice’s relationship deteriorated and Rice subsequently sued Downs for a number of tort-related claims. The trial court decided the claims were to be decided by arbitration, citing the arbitration provision in the company’s operating agreement. Following arbitration and a confirmation by the trial court of the arbitrator’s decision, Rice appealed. The relevant issue on appeal was whether the claims fell within the purview of the arbitration provision, and whether the trial court correctly compelled the parties to arbitrate. This brings up the importance of having both solid formation agreements, as well as having an un-biased and experienced attorney drafting your documents. Since the tort claims brought by Rice all related to duties that arose outside of the relationship created by the operating agreement, the Court decided the claims were not properly compelled to arbitration. The appellate court reversed the trial court’s decision to compel arbitration of the dispute, and found that the tort claims fell outside the scope of the ‘narrow’ arbitration provision in the operating agreement. Many of our clients have standard arbitration wording in their form contracts. While there is a good amount of deference to the arbitration process if the parties have contracted for the same, courts will still carefully review the contractual provision to determine if the subject in dispute was intended to be a part of the arbitration proceeding. In light of this decision, we suggest all of your standard form agreements be revisited to ensure arbitration provisions are properly drafted ‘broadly’ or ‘narrowly’ depending on your intent.